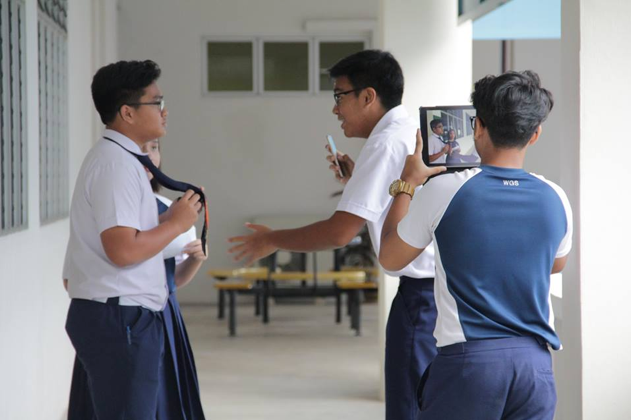 Earlier this month, we organized a ‘Learning Journey’ for students that encompassed various media-related workshops such as vlogging know-how, video production and mobile journalism. This experiential learning was a hit with the students because they had the opportunity to learn outside of the classroom and work with video-recording devices that are easy to handle. If you are working in a school or student organization and you may be interested to have us organize similar ‘Learning Journeys’ for you, do contact us to find out more details! We are able to conduct the programmes in either English or Malay.